I just wanted to take a moment to celebrate the man behind most of my instagram photos – my boyfriend. Thank you for doing your best to hit those angles, baby! Now, to celebrate you, you get your very own blog post! Since the first day I met you, I’ve admired your style. Your ability to confidently define what you love in fashion is inspiring. Think about what makes you feel most comfortable then wear it! Define your personality. Let this reflect in your clothing choices. Men can accessorize, too! Watches, hats, shoes. These can all be focal points in your daily ensembles. Trial and error. It may be painful, but take some time to go to your favorite store and try on everything that catches your eye. Take photos of what you feel looks the best and keep it for future reference. You can be fly on a budget, too. Did you know Five Below is a great spot for novelty tees? Think outside the box. Fashion really has no rules, so do you what you want! Keep doing you, Jamarr. Let your shoe game continue to be strong and your style choices remain fly. Look at the calendar. It’s officially spring! Officially time to start wearing bright colors, and less clothes. Weather permitting, of course. I’ve teamed up with Bonobos to share some of my favorite his and hers looks featuring spring themed hues and warm weather garments. 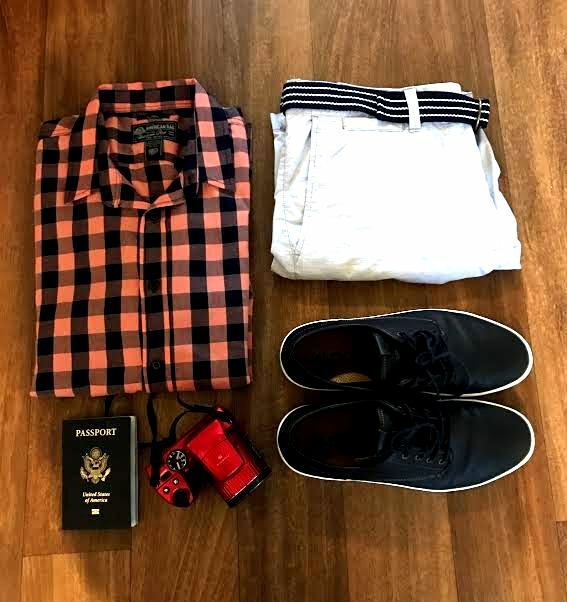 Check out some outfit inspo below! 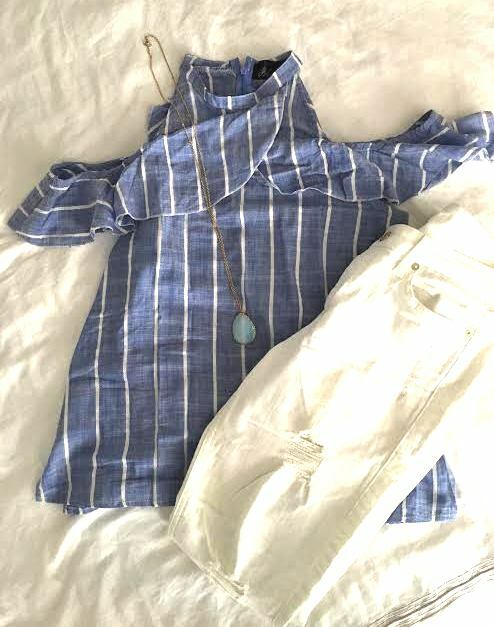 Blue is perfect for spring. For starters, it’s one of those colors, no matter the shade, looks great on everyone. It’s also a color that transitions well from cold weather seasons to warm weather seasons, with the right accessories. These his and hers looks are perfect for a night out. Picture a cozy patio, your favorite cocktail, and your beau by your side for the perfect fashion-forward spring date night. Take trips. And take them often with your bae! 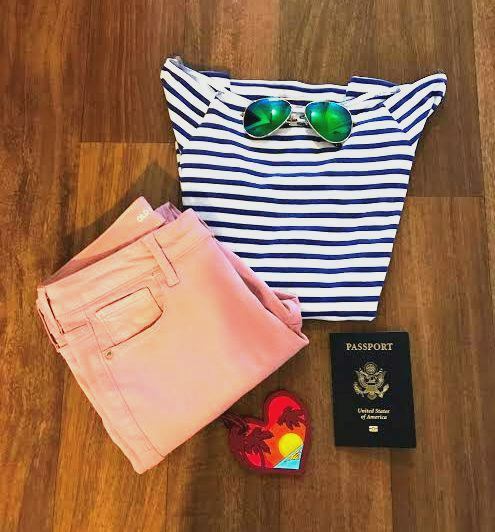 Especially to warm, sunny climates so you can pack pink. Shades of pink including salmon are perfect for spring time vacation fun, and it looks great with a tan. Use these his and hers outfits as inspiration for your next couples vacation. Guys! Be sure to check out Bonobos for quality, and trend setting menswear. And if you’re in Michigan, visit the new Bonobos store in Downtown Detroit! When the time comes for you to buy a little something for the special person in your life – the perfect gift could come in the form of clothing! Not sure what to get or how to shop for him? Keep reading for some tips! The very first thing to think about is size. Getting the size right is pretty tough if you don’t know his correct measurments. What you want to do in a basic circumstance is to double check and triple check the sizing of the recipient’s current clothing and store this information. Sizes do change with fluctuations in weight, or even age, so keep yourself updated. Men’s clothing is pretty simple as sizes are broken down easily and aren’t as complex or usually as tight-fitting as women’s clothing. This makes sizing a lot easier, but men can be pretty picky and stuck in their ways. Style is where you can go wrong, and it’s tricky to get right since it is so very personal. You can buy the wrong clothes here, and they won’t be worn. Just do your research and don’t be scared to ask, your gifts don’t always have to be mindblowing surprises! Keep an eye out for colors and patterns warn by the recipient – and rummage through the wardrobe to see what they like. Sometimes they could do with a refresh or a change, but don’t for get what he likes. Does your man like trousers over jeans or shorts? Does he like blazers and polo shirts instead of patterned t-shirts? This information is freely available to you and will help you really master that clothing gift. You can’t really go wrong with accessories; you just need to know the information that you can get – mainly if your partner has a formal or informal style. Sunglasses are great, and some designer options suit everything from a day at a beach to a working al-fresco lunch. One thing to consider is eyesight – if your man wears prescription lenses, they won’t be able to see through the sunglasses you have bought for them unless they are molded to his prescription. Food for thought! Jewellery is also a huge personal touch, and it does depend on that formal style a lot more than sunglasses do. 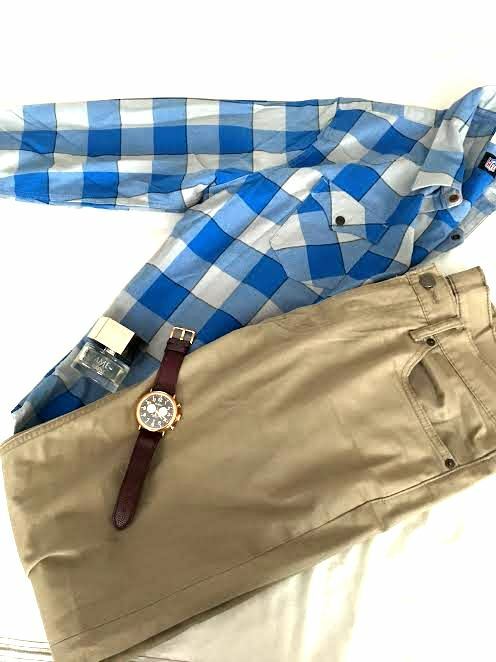 Informal dressers might like a mens gold chain option over cufflinks, while those who wear formal clothes often would appreciate a good watch as well as those cufflinks! In terms of more general options, informal dressers will like bracelets, necklaces and wristbands and formal dressers might appreciate a few pocket squares to accentuate an outfit. Footwear is something simple as well . Think about it. What guy doesn’t want good boots, great loafers and/or leather shoes, and even sneakers? Shoes never go out of style and you always need something on your feet. If you’re stuck on the best gift for your guy, footwear might save you. Buying gifts is hard work, but if you pay attention, you won’t go wrong! We’re just a matter of days away from Christmas, which means there isn’t much time left to fill those stockings! If you’re anything like me, you have some last minute gifts you need to snag for the men in your life. But buying for the men isn’t always simple. But don’t worry about it! Take full advantage of the fact that the male cosmetics industry is becoming increasingly popular. Thanks to the emergence of male grooming in our culture, more men are trying to look dapper, even when it comes to skincare. So here are some great little bits to fill his stocking with for the holiday. Men are just as susceptible to sensitive skin as women. And their facial skin goes through a hell of a lot more than ours does, especially when it comes to shaving. For instance, rubbing a blade across your face and neck is going to cause some irritation and damage. Where once the solution was simply to splash some aftershave on it and endure the stinging, times have changed. Now, a post-shave lotion is becoming a more popular option among men who shave. The best shaving balm will help heal little cuts and prevent skin irritation by moisturizing the surface of his skin. Everyone is prone to getting dry or chapped lips. That’s why you should take a look at some of the best lip balm for men on the market. There will be no shame or embarrassment about applying the stick to his lips. And he’ll certainly thank you for helping him ward off a potential unkissable lips. Soft skin isn’t just for babies. Men are also seeing the benefits of keeping their skin soft. Many men are now even looking at creams that have anti-aging properties. Maybe go for getting him a moisturizer hat prevents bags under his eyes, or something that purifies the skin. 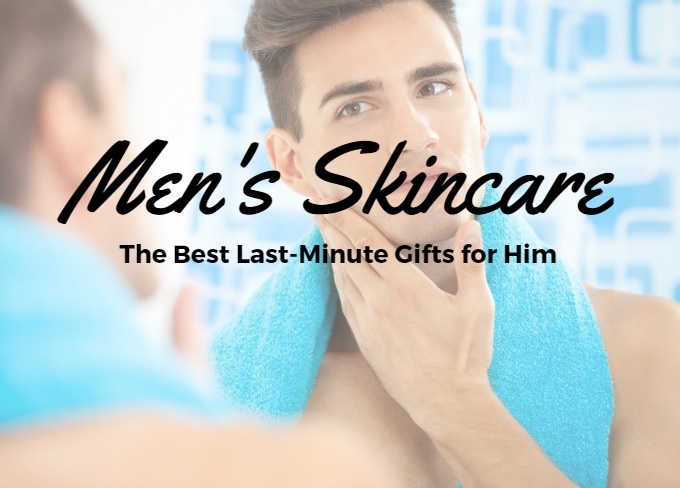 It’s a good place to start if you want to introduce him to the world of male skincare. It’s the era of the beard! Not everyone digs that vibe, but there are definitely a fair share of admirers, and there’s lots of work that goes into maintaining a beard. It involves trimming, washing, conditioning, and shaping. So if any men in your life live the beard life, spring for a bottle of beard oil as an ideal Christmas present. Wherever you are, I’m sure you have experienced some sort of snowfall – the international sign for WINTER. And as picturesque as snow may be, it requires the right clothing. 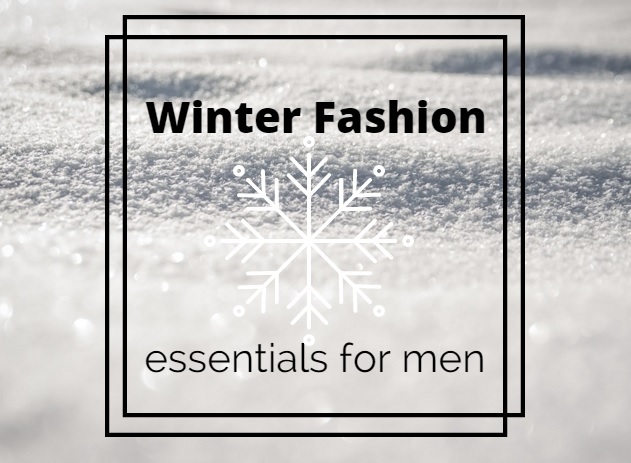 So, with winter officially weeks away, I have teamed up with Intro Clothing to share with all my male readers (and females who dig men’s clothing) winter fashion essentials and tips! It is easy to get a rain coat, but getting one that compliments your outfit is entirely different. You will not need a rain coat all the time, but for a men’s outfit alternative it is a great idea, and with men’s jackets it is crucial that your rain jackets to do not compromise functionality for design. There are various brands you can shop for a great raincoat including River Island, Anthony Morato, Delusion, and Scotch & Soda. Footwear is always important no matter what time of the year it is, but for men’s winter footwear think boots, but not as though you’re going to go hiking as soon as you finish your job. Reliable, sturdy but an edge of style keeping your feet dry and warm in the puddle-infested floor. Now once you know what you’re going to buy, try different suede, or leathers, but take advantage of blacks, dark browns and a deep tan colour. Alternatively, you have brogues, but your brogues should always be leather. Leather brogues become easier to look after and offer some protection from the shoddy weather. Regardless of which option you choose, maintain them, look after them and you will reap the benefits of well handled shoes to look after you during the winter! There are multiple shops that offer shoes, but for genuine quality, try brands such as Antony Morato, Jeffery West and ASOS. Blazers are beneficial all year around, but especially great in the winter. Similar to footwear, blazers offer a whole heap of benefits. Tailored fittings blazers are fashion-forward and offer an extra layer in harsh winter temperatures. Go as colourful as you like, or go as stylish as you need to as men’s blazers are great. Match your outfit, or your ambition and completely master your winter wardrobe with it. You may think it is bizarre to try wool trousers in the winter, but how else would you prefer to keep warm? Wool insures your balance of warmth, style and comfort are all kept in tact during the winter. Go for the slim fittings, look smart, professional and tailored. This is crucial. Combine these with a slim fit shirt, jumper and a blazer, or you could simply wear a shirt with it. There are a huge number of different alternatives to this, so take advantage of it all. Try different alternatives creating the most versatile outfits yet. Remember that style is important and shouldn’t have to compromise quality or comfort just because of the weather. Brands such as Gibson Clothing, M&S and ASOS offer a great range of men’s trousers. Now you have a few winter essentials, what are you waiting for?! Intro Clothing: We’re proud to stock some of the finest, independent labels and designer brands. Shop Intro Clothing here. Even though temperatures have been delightfully warm lately, we got a glimpse of fall weather last week with the crisp chill in the air. Fall is peaking at us around the corner, so that means it’ s time to get our fall wardrobes ready. Special thanks to Pharaoh of fashion consulting firm, Lapel Bar based here in Detroit, for sharing a few style tips for men this fall! A denim jacket can heighten any outfit. A denim jacket will be the perfect protection for those awkward chilly nights where you’re undecided on if you want light jacket or not. Whether you’re in Detroit bracing the unexpected drops in temperature or on the east coast where most nights require a jacket, there are plenty of options that help make a denim jacket very stylish. Stylish denim jackets can be found within a price range of $70-$85 at such retailers such as Levi’s, American Eagle, and Macy’s just to name a few places. For adults with a sense a style, the Chukka Boot has made its return, and fashion experts seem to agree that they’ll stick around for years to come. Whether you’re dressed casual wearing chinos or jeans, chukkas will always present an added extra flair to your feet. 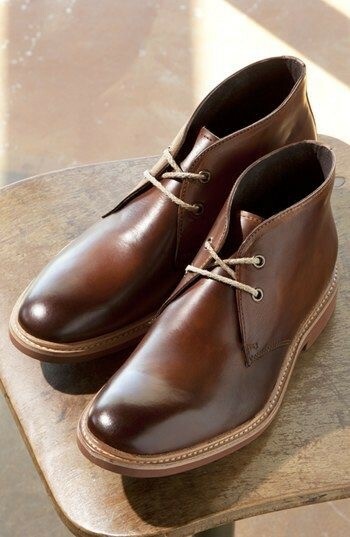 A nice brown chukka can be worn with multiple colors as it helps to complement the outfit that is being worn. To add a bit of style, look to cuff your pants leg to accent the boot along with giving the boot more visibility to the eye of the beholder. With durability playing a large factor in purchasing of shoes, Chukkas have been known to hold their value as they will not fall apart in a matter of months. Chukkas can be found within a large price range ranging from $75-$200. Various retailers will have plenty in stock. These retailers include Cole Haan, Aldo, and Kenneth Cole. For more men’s style tips and thoughts within men’s fashion, be sure check out Lapel Bar on Instagram and Facebook! 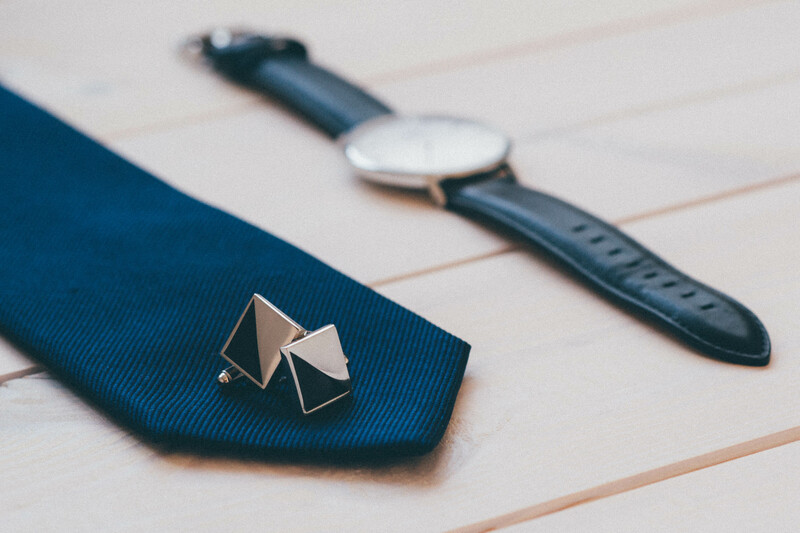 Lapel Bar aims to create confidence throughout the appearance of upscale menswear. With thoughtful attention to detail that reflects our clients taste and our inspired vision – each style brings itself to life by adding every element to your outer, yet inner being.